Happy First Day of Spring, March 20th.....Woohoo. 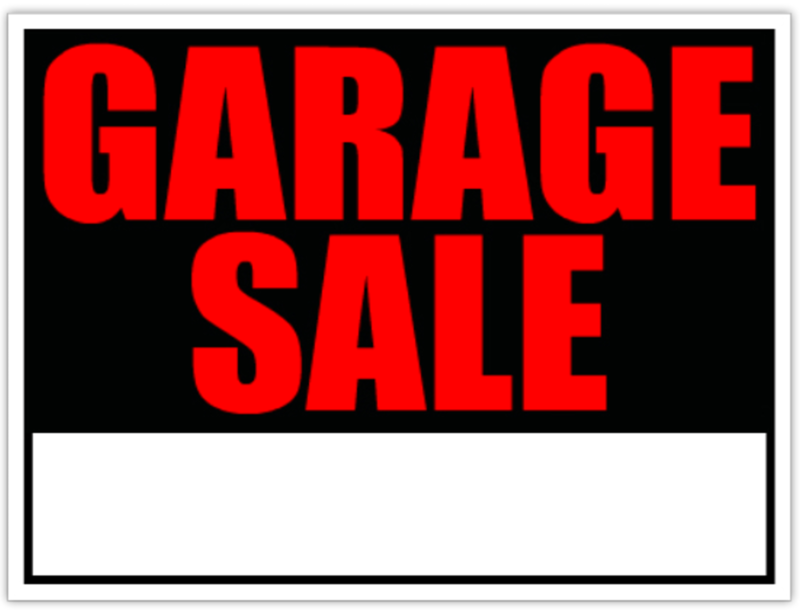 Sometimes Spring is the perfect time of the year to share with people your treasures.....translation = GARAGE SALE!!! Never underestimate the value of absolute junk. If you haven’t used something in the past year, sell it. Your junk is someone else's treasure. Dealers and antique collectors frequent garage sales, so clearly display one-of-a-kind items. Possibly a separate table for those items. Tag all items. Customers may assume that unmarked items are out of their price range. It makes it easier for you also, to manage a large crowd. Large items bring the most foot traffic. If you sell a couch or table early in the day, ask to keep the item with a “sold” sign on it until the end of the day. Brilliant, right?